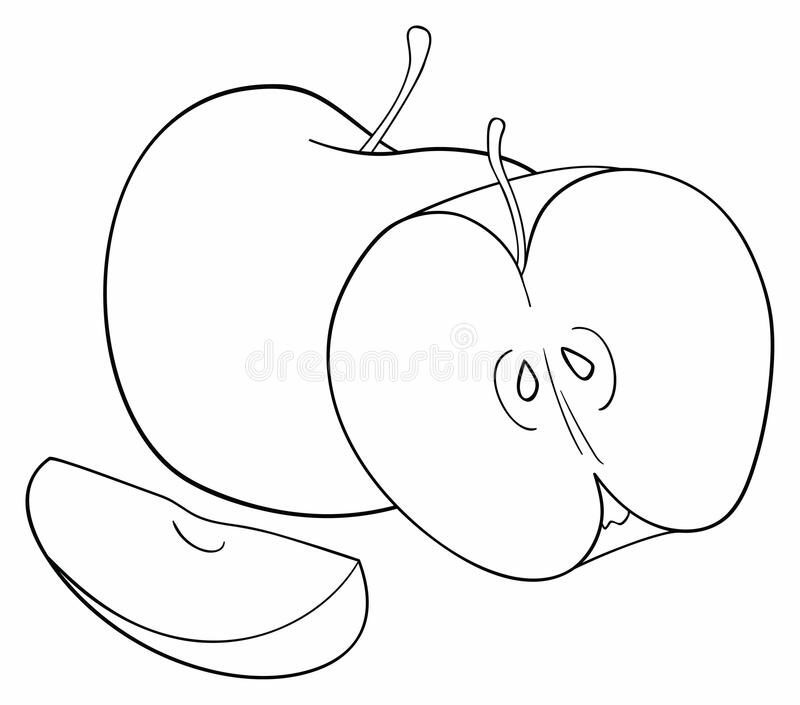 ODDLY GOOD – Mae Jacolo Aguilar "AppLe"
How do I keep my temper in check when arguing with or talking to less intelligent, less informed people? Learn to not dwell on feelings alone always be logical. Toxic people are mostly out there all time trying to elicit reaction only to use it against you. There is nothing wrong with responding. I said respond not react. sarcasm… is the way to go. It allows people to play with words and this diverts your attention from whatever is triggering your anger. Good sarcasm is fun and it exercises the mind. A different variety if you will with mostly sense of genuine self that others do not have. They are different probably for one reason alone and that is authenticity. Actions speak louder that those worthless words you selectively choose to say to people/audience/waste bin. I do not know about you but I’d rather join the WEIRDOS than become a TOXIC PERSON, at least they have the courage wearing their own skin despite being superficially criticized.Yes I defend them because name calling is bullying! I don’t tolerate people who support bullying in any form. I will be blunt about it,Weirdos you say?YES different and thriving and honestly showing their true colors and THAT’S WHAT MATTERS THE MOST… and you see that, because you reach out to people and you make sure to communicate well, yes? But despite that claim, perhaps many people would still disagree. Well, I am not surprised maybe 3.4k out of not so clear percentage of the population are wearing different masks depending on the occasion. Which clearly are the ones claiming to be reachable and capable of superb human connection but despise WEIRDOS — — “THE CREATIVES AND ART LOVERS”. I’m confused , you connect with people but not with WEIRDOS,hmm… Are you that same crowd accepting biased and purely product of delusion type of stuff that practically circulates your magical village? Wow, you people are damn confusing meh.. Now I’m beginning to see the light. I should be wasting my time nose picking instead.